And there is a new movement that says so. 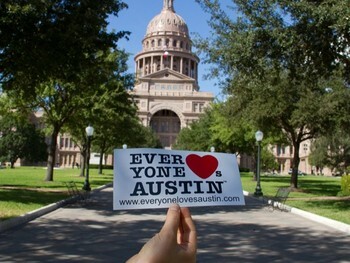 My CultureMap story yesterday featured a cool new pride and preservation initiative called Everyone Loves Austin. They’re doing some really cool stuff and have some super cute t-shirts. Check ’em out! 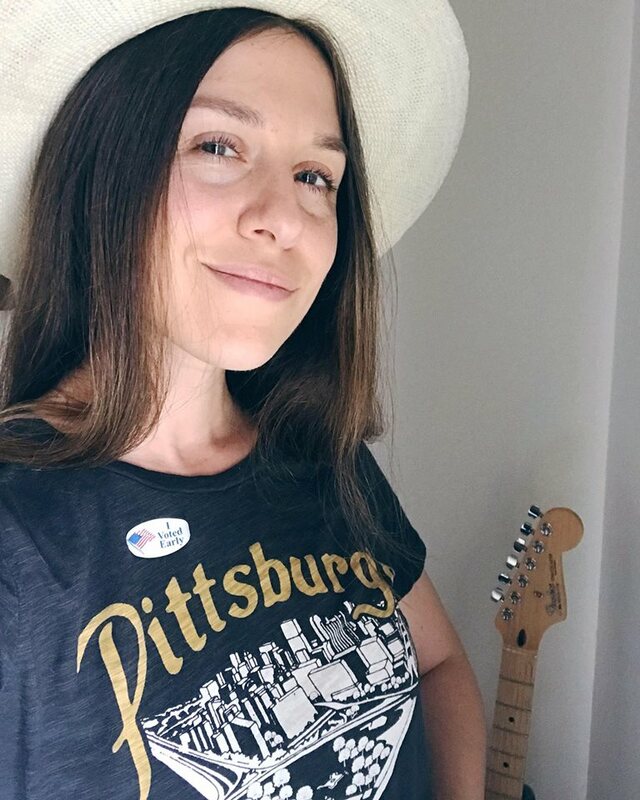 When I first met Sophia Erian, founder of Everyone Loves Austin, I was struck by her infectious enthusiasm for the city. She talked about Austin like it was her child. Pride and ardor run deep through her veins and she knows that there are other people out there like her too- tons of us, actually. That is why she created the new movement Everyone Loves Austin. Oh wow! Sophia is the younger sister of one of my very good friends here in med school. She is fantastic! I love her stuff. Very sweet girl and I love her enthusiasm for the city. So far there has been a lot of great response from the article too!